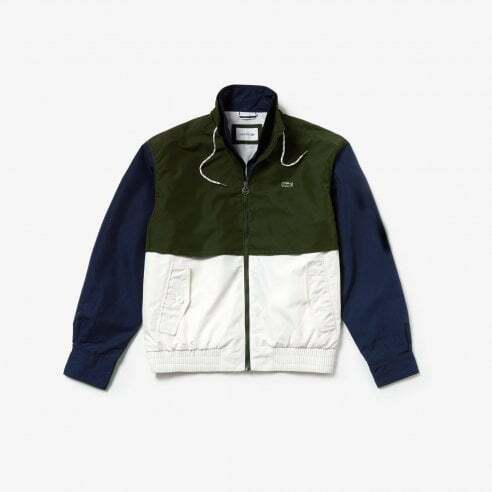 Our range of Lacoste jackets features a huge array of different patterns and styles. A Lacoste jacket is a classic addition to any man's wardrobe. Take a look through the Lacoste jackets featured on The Menswear Site. If you like this you may also like our Lacoste knitwear, Lacoste Tracksuits and Lacoste coats.